When your home sustains damage following a natural or manmade disaster, the recovery process can seem daunting and downright terrifying. But worry not–the certified restoration experts at Paul Davis are here to assist. 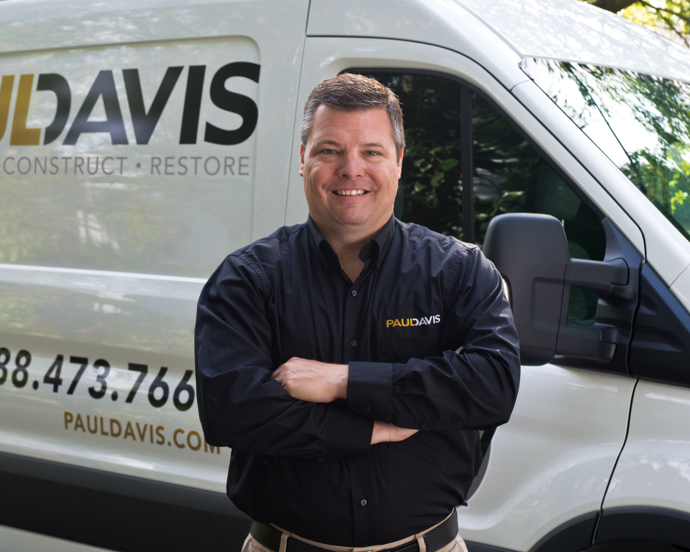 Paul Davis Restoration & Remodeling will respond to inquiries about repairing damage within 30 minutes and be at the site within four hours. Use the “24 Hour Emergency Services!” button on the top-right of the page or call us at (414) 383-3131 (for Southeast Milwaukee, Waukesha Wisconsin customers) or (920) 967-0087 (for Fox Valley Appleton, Green Bay, Neenah customers). 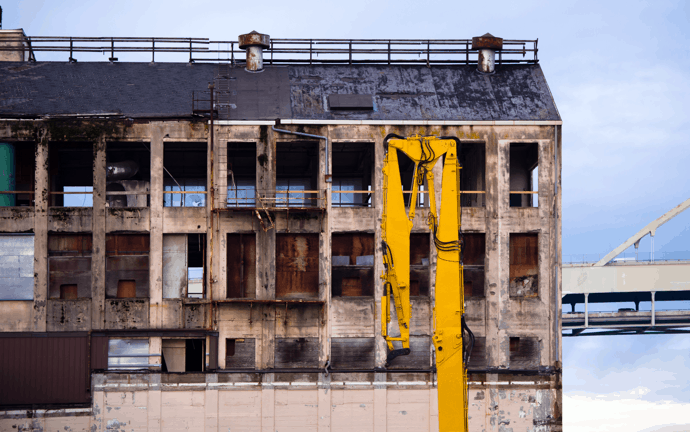 Paul Davis Restoration & Remodeling has been serving Wisconsin’s commercial, industrial and residential disaster restoration and remodeling needs for over 20 years. From flooding to ice dams, fires and frozen pipes, Paul Davis provides emergency response 24/7/365 to restore calm in the most chaotic of events. Beyond disaster restoration, we offer a full range of award winning construction services to complete any size project in Milwaukee, WI and surrounding communities. We offer emergency response for water damage restoration, flood damage, fire damage restoration, smoke damage restoration, wind damage or storm damage restoration, mold remediation and more.